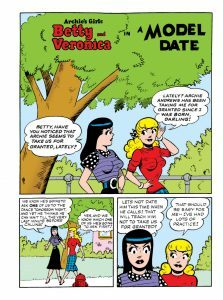 Comments Off on Betty Cooper shines in the spotlight in RIVERDALE DIGEST #6! 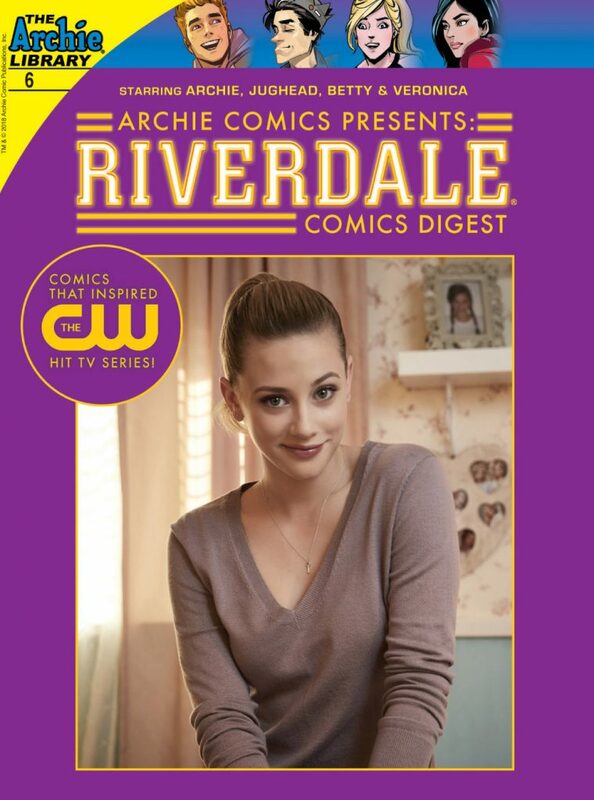 Betty Cooper shines in the spotlight in RIVERDALE DIGEST #6! What’s new in the world of Riverdale? 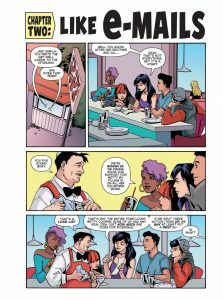 Take a look below at a preview of RIVERDALE DIGEST #6! 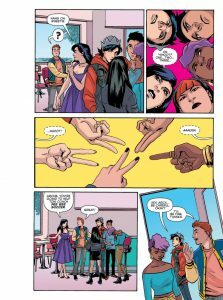 Buy RIVERDALE DIGEST #6 at your local comic shop! 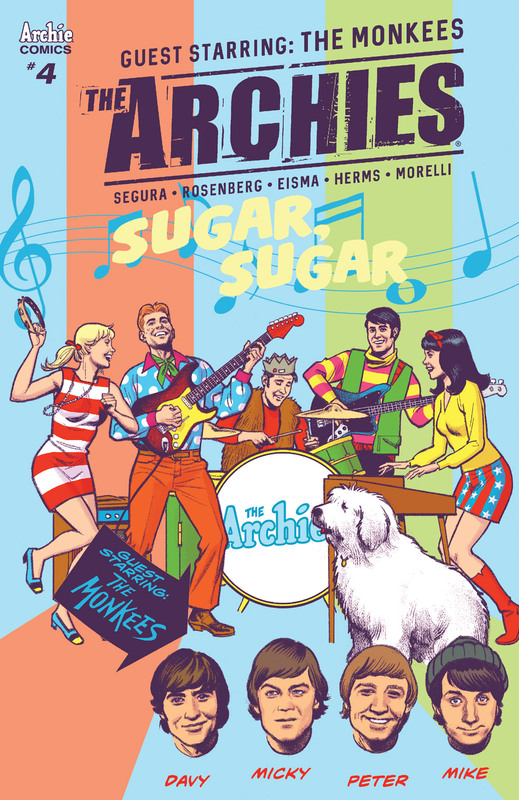 Buy RIVERDALE DIGEST #6 from the Archie Comics Store! 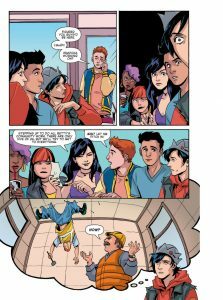 Read RIVERDALE DIGEST #6 on the Archie Comics App! 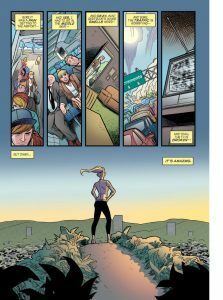 The post Betty Cooper shines in the spotlight in RIVERDALE DIGEST #6! 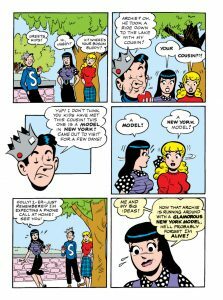 appeared first on Archie Comics.